The Wall Street Journal is reporting that Apple has confirmed to them that the illusive white iPhone 4 will be “finally” available this spring. 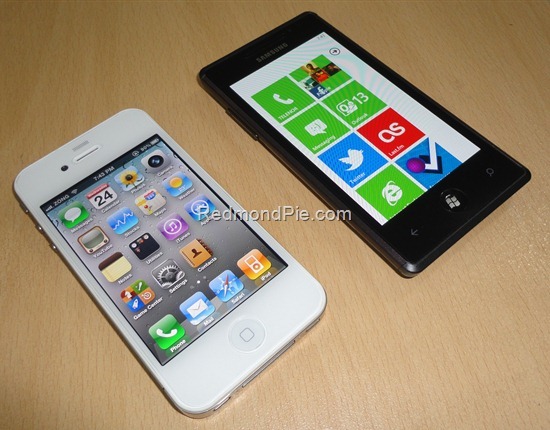 Apple said … the white iPhone would be released in the spring, reiterating a projection the company made in October. The company had previously indicated that manufacturing problems had delayed its release. Apple declined to comment about which carrier would initially carry the white iPhone 4. Bloomberg earlier reported that both AT&T and Verizon Wireless would get the white version. This also probably confirms the fact that this year’s WWDC will be a software-only affair. That means no iPhone 5 until 2012.